What's the difference between banana cake and banana bread? That is what my family discussed as we tried this cake for the first time. The only real differences we could come up are that a cake usually has frosting and banana bread is usually baked in a loaf pan. There is no doubt that this is a cake. I had been thinking about making a banana cake for days, but when I bake I need everything in my kitchen to be in order. And because my dishwasher was being repaired, nothing was in order. As I waited for order to return, the bananas sat fermenting on the counter above my broken dishwasher. They got so ripe that I began to wonder if there is a point that bananas can't be used any longer and must be thrown out. But as order returned to my kitchen, I decided they were OK, just very ripe. I think they were perfect, actually, because this cake tasted fantastic. A moist banana cake with a rum cream cheese frosting. 1. Grease and flour (2) 9 inch round baking pans or spray with cooking spray.2. Mix together flour, sugar, baking powder, baking soda, and salt.3. Add bananas, buttermilk or sour milk, shortening, and vanilla; mix with mixer on low speed until well combined.4. Add eggs and beat on medium speed for two minutes.5. Pour batter into prepared pans and bake at 350°F for 25 - 30 minutes or until cake tests done.6. Cool for 10 minutes, remove from pans, and allow to cool completely on wire racks.7. To make frosting, cream together the cream cheese and butter until well combined.8. Gradually add the confectioners' sugar until thoroughly incorporated.9. Add the rum extract (or rum) and continue to mix until smooth; refrigerate frosting until ready to use. fantastic! I should have made banana cake instead of banana bread with my super brown bananas! You are right though...there isn't much difference between banana bread and cake..both are moist and nummy. I have issues with the whole bread/cake thing. When it's labeled a cake, I always think to myself "nah not really", so I'm glad that this one turned out all cake for your! This looks too good for words! Wonderful looking cake...And I love your photos too! Despite the state of your kitchen, it seems all the elements may have been in place after all to produce that gorgeous looking cake. The images are so vivid I can almost sense the seductive sugars of the aromatic banana. Fabulous! I, too, am confused by the banana cake vs. bread conundrum. I think it's safe to put this one cake column. Looks great! No matter what you'd call a slice of this treat, we'd say "Yes, please!" Looks simply divine. The cake looks wonderful! I've been admiring it all day. This banana cake is magnificent! What a cake!!!! Great photography also! OH MY! That icing... and banana? HEAVEN! This cake sounds amazing! 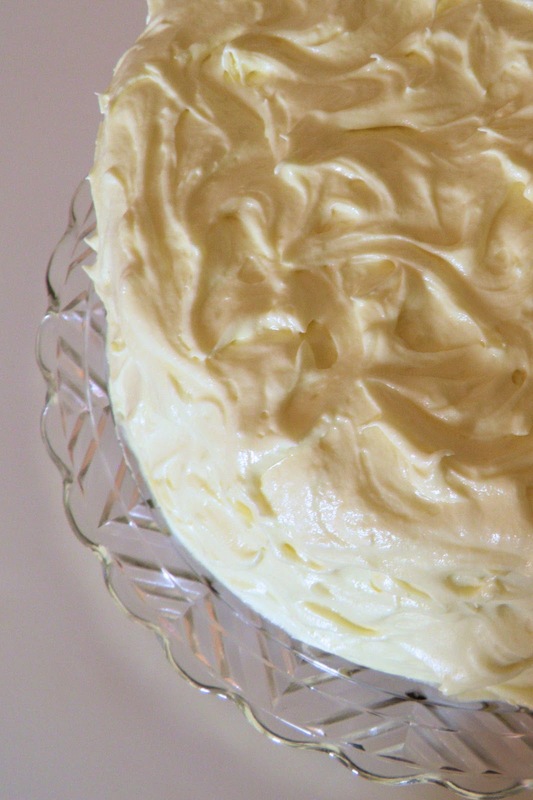 Bananas and rum go so well together, I love that you have put rum in the frosting :)! Your banana cake is so beautiful and delicious with the cream cheese-rum frosting. Will grab your recipe, for sure. Check out my last post...incidentally, I just made a carrot, pineapple cake with the cream cheese frosting. This cake sounds so delicious. And the icing looks absolutely beautiful! I've always wanted to try banana cake, and the addition of the rum extract in the frosting sounds delicious! 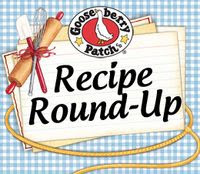 I will give this recipe a try the next time I have ripe bananas on hand! Banana Cakes rock! Banana cakes with cream cheese AND rum is insane! You're my kind of baker=D Great share! Definitely going to be trying this recipe when my bananas are ripe, which is right now HeHe! Thanks! I am always amazed with your blog. You have the yummiest recipes and amazing photos. I hadn't noticed this cake before, but it is making its way to my "MUST TRY ASAP" list!! 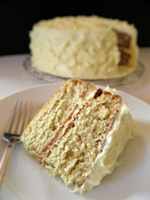 The rum buttercream is the perfect topping for a banana cake!! That looks *absolutely* delicious. I go crazy for anything rum. Never thought of a banana/rum combo! Perfect as usual! Thanks so much for new tasteful ideas! This was absolutely Amazing! It's my husband's new favorite! Thank you! !